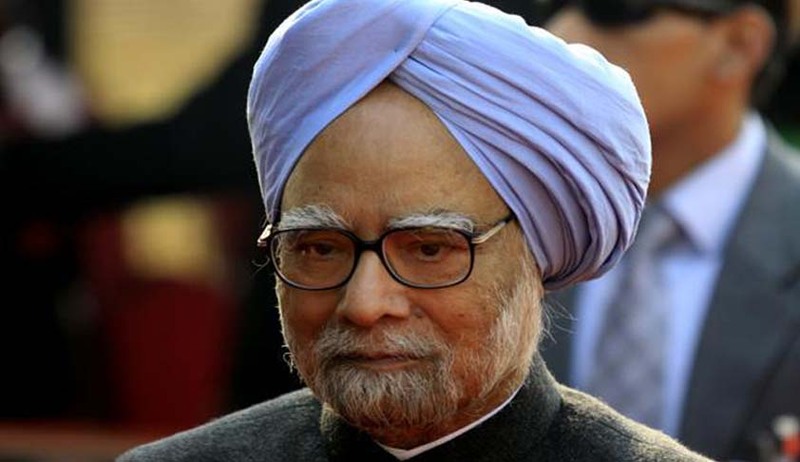 The Supreme Court on Tuesday reportedly ordered deletion from its list of business of September 21, the appeals filed by former Prime Minister Manmohan Singh and others in the matter pertaining to the coal black allocation scam. A notice was issued yesterday, listing the case for hearing before the Chief Justice’s court as the first case. The Bench comprising Chief Justice H.L. Dattu and Justice A.K. Mishra dropped the matter from the list, saying that these appeals will be taken up for hearing after they are mentioned before the court. The team of lawyers advocating for dropping of the case was led by senior lawyer Kapil Sibal. The deletion is being connected with the Special bench of the Supreme Court refusing to grant interim relief to former Minister of State for Coal, Santosh Bagrodia, in another coal scam case last week it might take up his petition very shortly along with the plea of the former Prime Minister. The Bench, headed by Justice M.B. Lokur had then indicated that it might take up his petition very shortly along with the plea of the former Prime Minister. Representing Bagrodia, Senior Advocate K.K. Venugopal had had sought exemption from personal appearance before the trial court on the ground of parity. The Bench had however denied the relief, saying that his plea would be shortly taken up in 10 to 12 days along with that of Singh’s petition. The bench had also said earlier that it may dismiss both the petitions. “No notice, we will consider his petition,” the bench said while declining to take note of Mr. Venugopal’s question as to the case being taken on a different footing. The Bench had further observed that it was not necessary that the former PM’s petition will be accepted. “We may decline the other one (Singh's petition) also. We don't know,” the bench had said, adding that “we don't have the papers (of Singh's petition) before us. Wait for 8-10 days...We can issue notice after 10 days also,” the bench said. In March this year, Mr. Manmohan Singh had approached the Supreme Court, challenging the order of the Special CBI Court which named him as an accused in the Talabira coal block allocation case. Hindalco chairman Kumar Mangalam Birla and former Coal Secretary P.C. Parakh, who were also summoned as accused in the case, had also filed petitions challenging the trial court order. Mr. Singh’s petition had claimed that the summoning order was not legal and against the principles of the criminal jurisprudence. His petition had further said that there was no instance of alleged criminality that could be attributed to any of his acts as a coal minister. You may read the LiveLaw story here. Following this, in April, SC had stayed all the proceedings against Mr. Singh. Aditya Birla Group chairman Kumar Mangalam Birla had also been relieved by the special CBI court dealing with the Talabira coal block allocation to Hindalco in Odisha. The bench also stayed the proceedings before the trial court and issued notice to the Centre on a plea challenging constitutional validity of section 13 (1) (d) (iii) of the Prevention of Corruption Act. You may read the LiveLaw story here.